We post a lot of LEGO stuff here on Kotaku, but most of it is variations of the garden variety, the kind you played with as a kid. We don't post nearly as much of the more advanced Lego Technic stuff, which is a bit of a shame considering how good some of it is. Never mind! 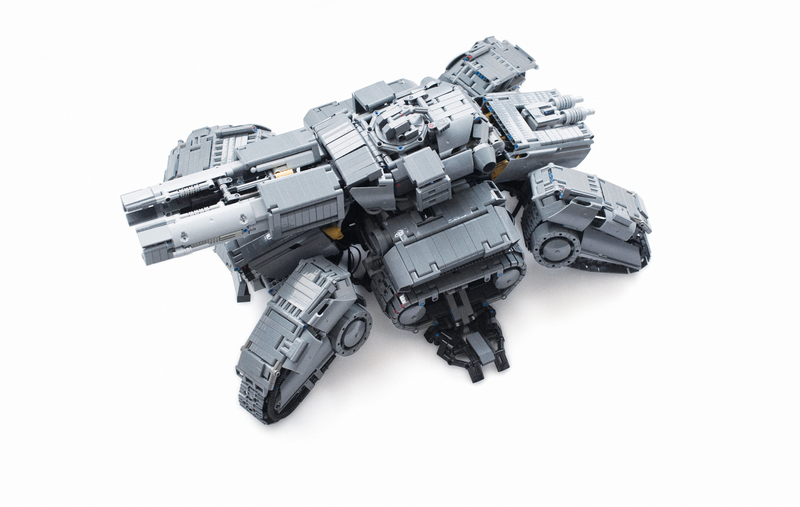 There's a new book out showcasing the work of some of the world's best Technic builders, including examples of their stuff and how they fit all their bricks and moving parts together. It's being published by No Starch Press, and you can preorder it here (but you'll find some sample images below).